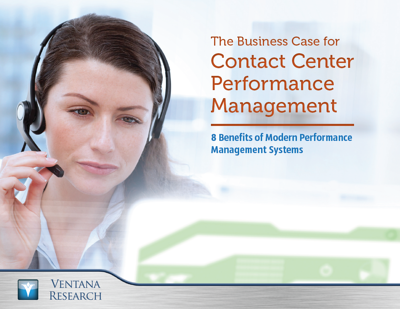 The contact center is no longer the only engagement point for customers. Today, people engage with multiple business units within a short period of time. While customer self-service has been widely deployed, contact center agents are still involved in many interactions. To provide optimal service during these interactions, agents must have timely access to complete and accurate information. the advantage a complete customer view can provide to the overall organization.